BLUNDERING Bill Shorten is suffering from doublethink over the $6.5 billion coal Adani mine. When visiting Queensland he backs mining, while in the Green-Left enclaves of inner-city Melbourne he condemns it. Doublethink, as defined by George Orwell in his classic novel 1984, is the ability to hold two contradictory beliefs at the same time, and accept both of them. Shorten publicly backed the Adani mine in 2007 and coal mining in general, and has recently visited CFMEU picketers at Oaky North coalmine in central Queensland. So Blunder Bill has become Backflip Bill. He's an opportunist who is quite willing to change his tune depending on which state he happens to be in. No wonder he is slipping in the polls. 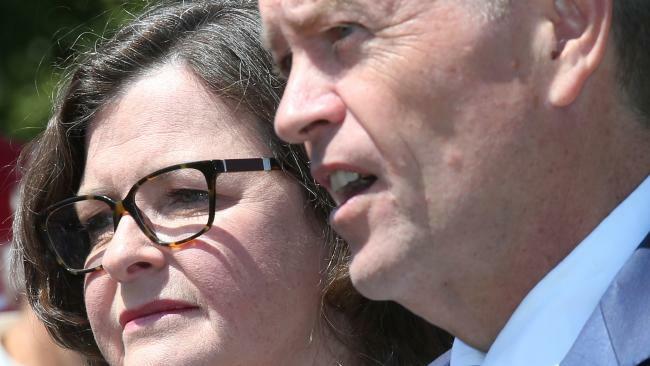 Shorten's latest rejection of the Adani mine is a pander to militant Greens who are expected to challenge Labor in the Batman by-election in Melbourne. 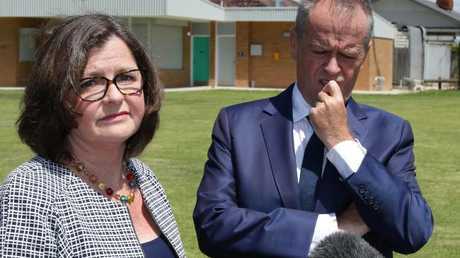 ALP candidate Ged Kearney, the ACTU president, will struggle to beat Greens candidate Alex Bhathal. At Kearney's campaign launch Shorten said he had become "increasingly sceptical of Adani in recent months ... because the world coal market doesn't appear to be great economics for opening up the newest, biggest mine in the southern hemisphere''. It's a very odd stance for a Labor leader who purports to wants jobs and growth. Adani will deliver both, as well as delivering billions in taxes and royalties. Is Back-flip Bill against all coal mines or just Adani? His supporters in the industry deserve to know. And I don't know why Shorten suddenly thinks coal is uneconomic. Last week The Australian reported that at a time of rapid industrialisation, 67 per cent of India's power was being generated by coal - a figure set to stay above 60 per cent until 2050, with the use of more efficient coal-fired power plants. Meanwhile, China will rely on coal for 60 per cent of its energy this year. China is making great headway with renewables. Nevertheless the overall size of the coal market in China wont decrease for 30 years on current estimates. Annastacia Palaszczuk must now declare whether or not she supports Backflip Bill or the mine. Labor's support for coalminers is fuzzy. 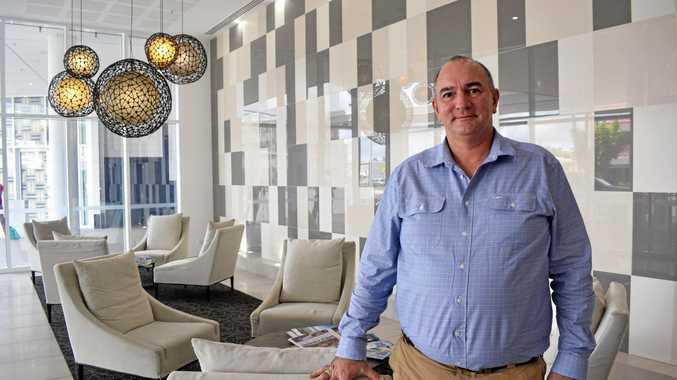 The Premier's decision to veto Northern Australia Infrastructure Fund backing for a common-user rail line from the Galilee Basin to Abbot Point remains an unresolved stain on her leadership. And I'm not just talking about her conflict of interest. She and Treasurer Jackie Trad have harmed Queensland and Australia's reputation among international investors. And while Labor continues to lurch to the left I'm delighted to see Shorten's popularity slipping in the polls. Now that Malcolm Turnbull has shaken the Tony Abbott monkey off his back, there is a resurgence of support for the LNP. Thank Bill Shorten and Annastacia for that. premium_icon Premier: Where are the jobs, Adani?